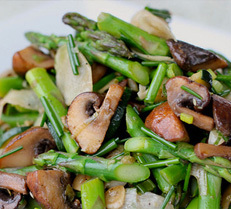 Our Farm Shop is situated at Portwood Farm opens solely for the asparagus season. 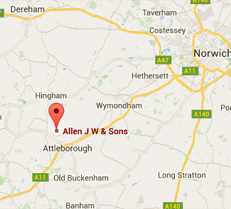 Click here to for details on how to find our shop and get in contact with us. The Allen family are proud to have farmed in central Norfolk for more than five generations and continue to flourish and expand. 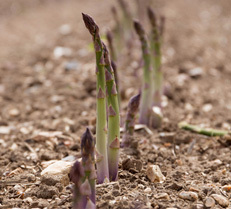 The main holding, based at Portwood Farm, Gt Ellingham, is the centre of the 1050-acre arable, asparagus, share-farming and contracting business. 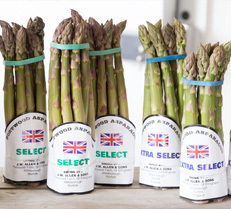 The J W Allen & Sons partnership was set up in 1980, with asparagus being introduced in 1985. Marketed under the “Portwood Asparagus” brand, 200 acres of the farm is now committed to asparagus, with 250 tonnes being produced annually.